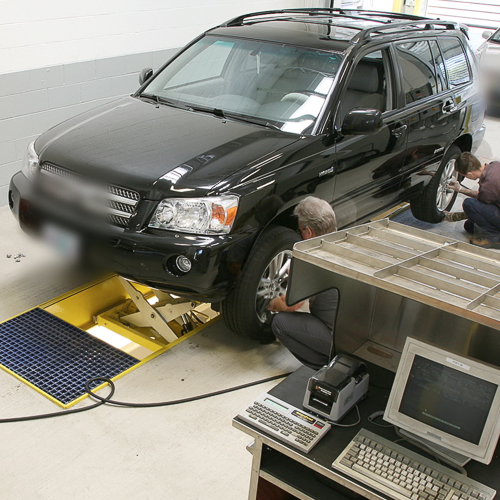 EnviroLube is a quicklube/vehicle service system comprised of manufactured fiberglass modules specifically designed for drive-through service in auto dealerships, quicklubes and heavy-duty facilities. 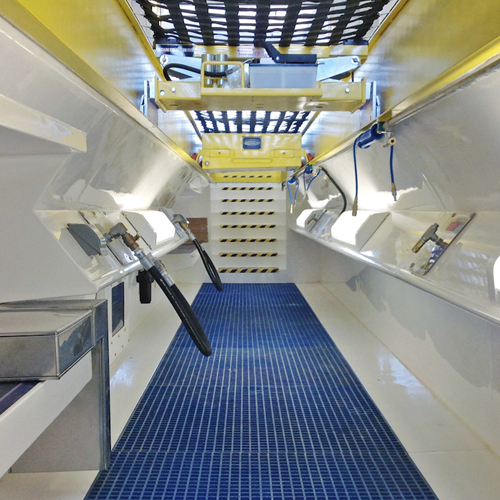 Environmentally friendly, the unique patented design helps prevent oil, grease, and other contaminants from leaking into the soil. 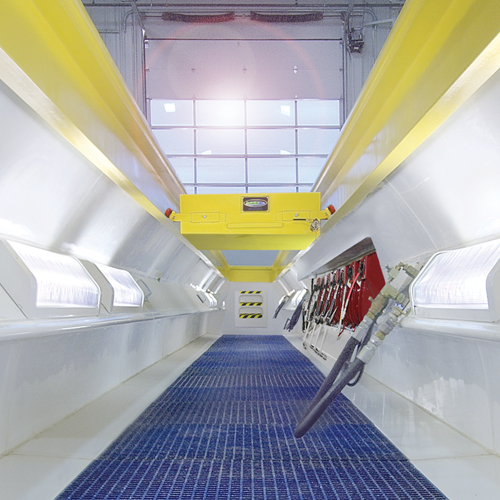 EnviroLube’s service bays and crossovers are pre-designed with a built-in grade to help spilled fluids flow to a sump, which in turn are automatically pumped to a remote waste oil tank. 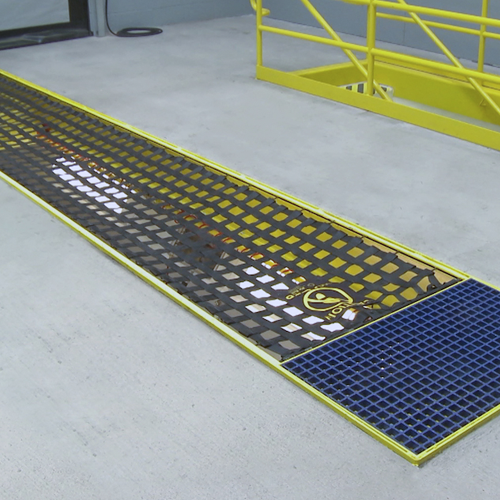 Additionally, operators stand and walk on non-slip fiberglass grated walkways that are raised off the deck and above any spilled fluids. Keller Equipment Supply. All Rights Reserved 2018.